Do you need a security alarm for your home or business? 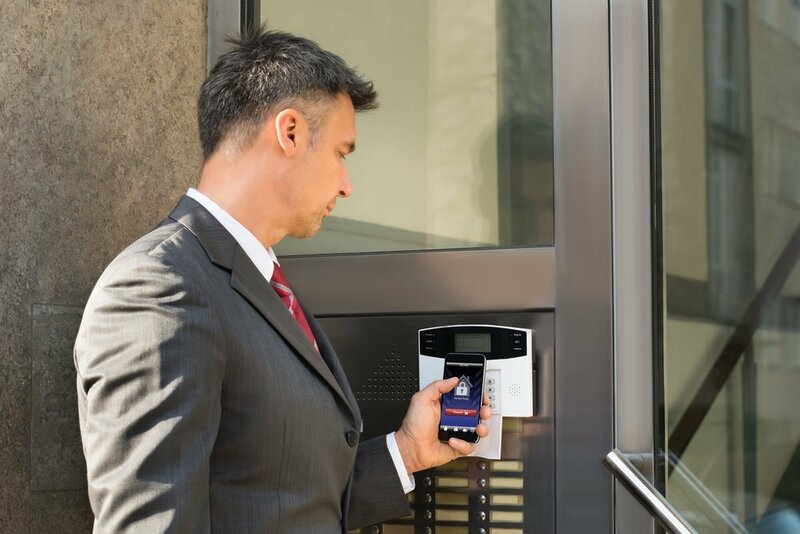 Nearly half of all business owners wait until they’re the victim of a break-in or other disaster to install additional security measures. 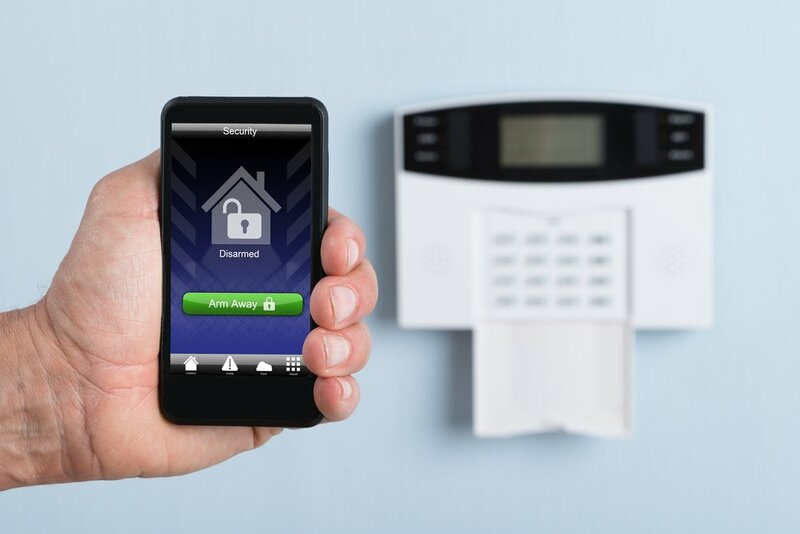 Home’s with security systems installed are 3 times less likely to experience a break-in. Be PROACTIVE and protect your home and business from a costly, and potentially debilitating experience today! 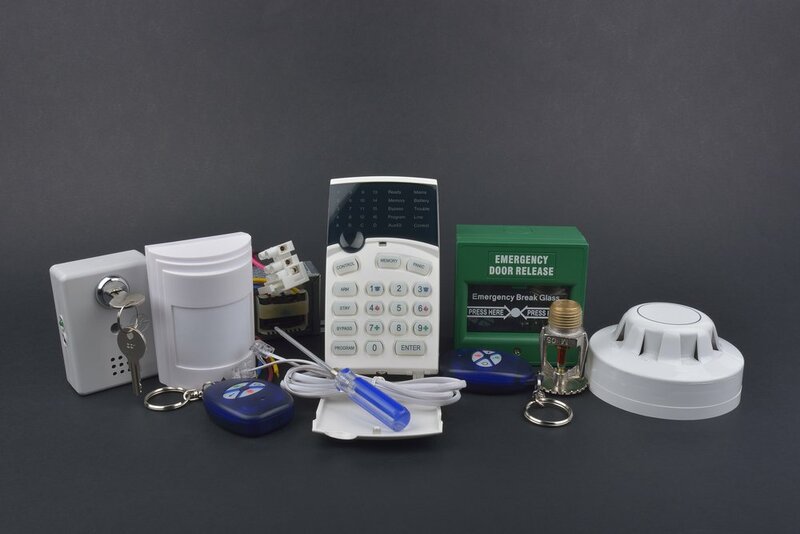 What to expect from our Burglar alarms?